Tracie Eaton is an Awesome Human! From humbling beginnings working in a music store to mountainous achievements like painting for Oscar winners, Tracie has had an incredibly diverse life that is truly inspiring. 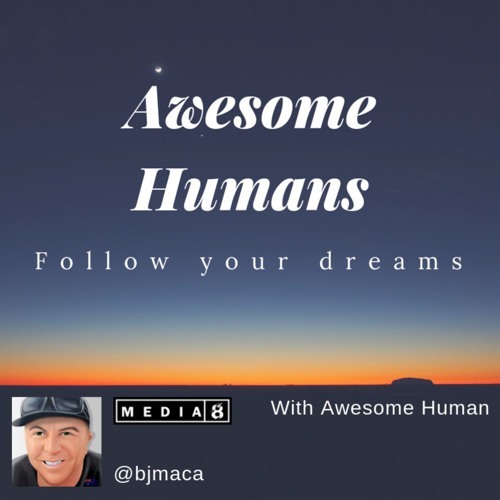 Join us as we discuss the highs, the lows and everything in-between on this week’s episode of Awesome Humans!